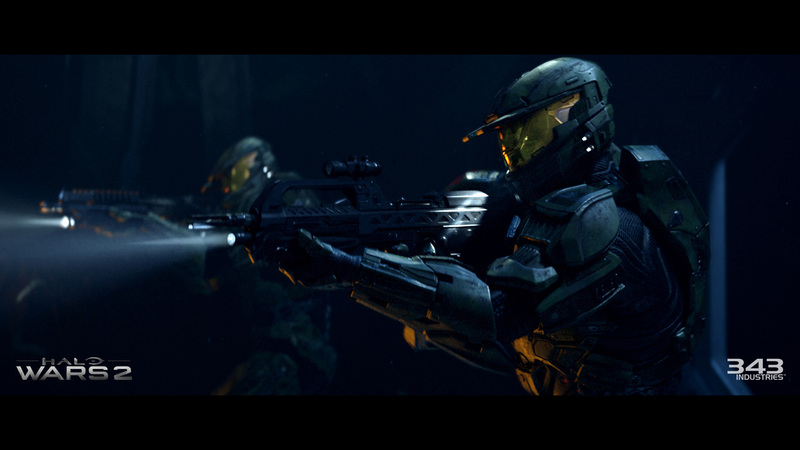 Microsoft and Halo developer 343 Industries have been waiting for years to find the right partner to collaborate with on the next Halo Wars game, and Creative Assembly – the SEGA-owned developer behind the popular Total War series and the award-winning Alien: Isolation – is that partner. Check out our debut trailer above, and get ready for Halo Wars 2! 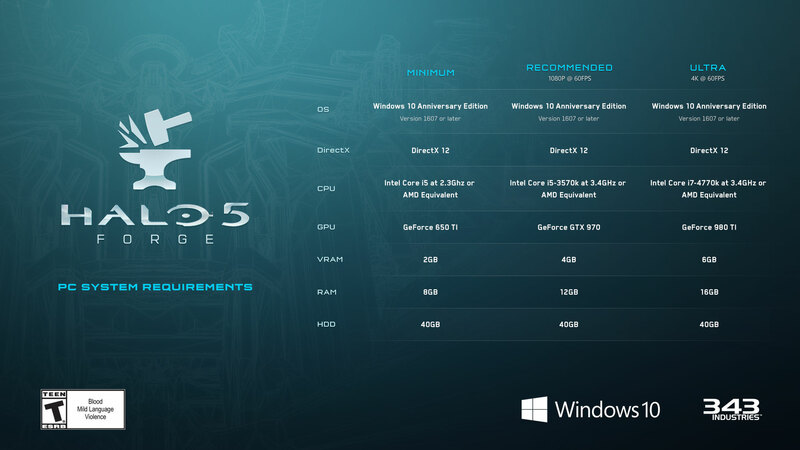 Halo Wars 2 is an exciting new strategy game filled with fast-paced action, massive battles, and an all-new Halo story, launching simultaneously on Xbox One and Windows 10 in fall 2016. It will continue the series’ legacy of redefining the real-time strategy genre on consoles, while debuting on Windows 10 for the first time. 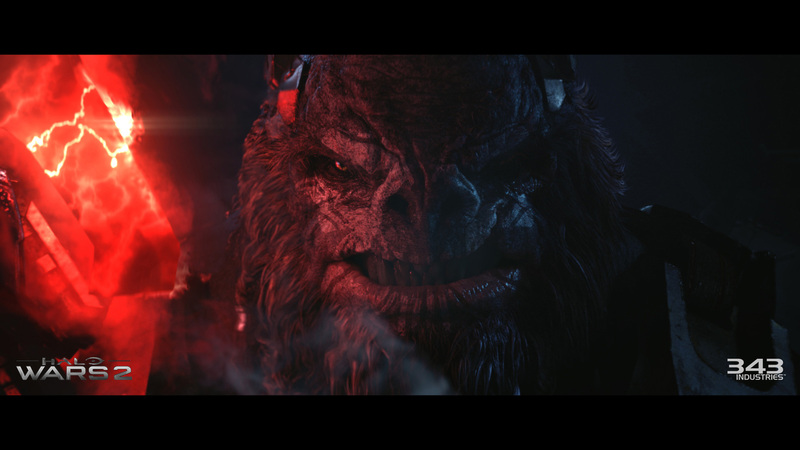 Halo Wars 2 will feature a robust, story-driven campaign and plenty of multiplayer action. While we’re not talking about the game’s story (or where it takes place in the Halo timeline) just yet, we are very excited about the way it contributes to the expanding Halo universe, and we look forward to sharing more in the future. Creative Assembly has a wealth of experience in creating high-quality real-time strategy games, making them the ideal partner to develop Halo Wars 2. We are thrilled to be working with Creative Assembly, and can’t wait for our fans to see the studio’s unique and exciting contribution to the Halo universe with Halo Wars 2.